The right HR technology can bring your company to new heights of performance and engagement. However, the wrong system – or multiple, disparate systems – can cause stress and serious workflow disruptions. That’s why it’s important to choose a Human Capital Management solution that has the breadth and depth to empower your entire organization. Here are three key capabilities to look for in an HCM solution. The first is integrated applicant tracking. This feature will help you contact candidates in a timely manner, and more efficiently manage the entire recruiting process, improving the candidate experience. Second is online benefits enrollment, which provides employees with easier access to their information and help them make more educated and informed decisions when selecting their benefits. And third, look for integrated reporting and analytics which will help you obtain valuable, data-driven insights that support HR strategy. HR technology that includes this functionality can help your organization thrive. 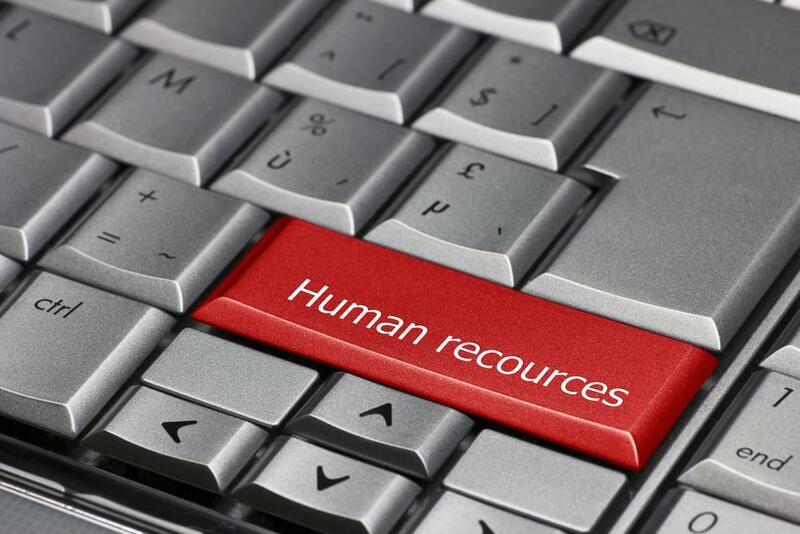 Check out our blog for two more key capabilities to consider when selecting your next HR solution.